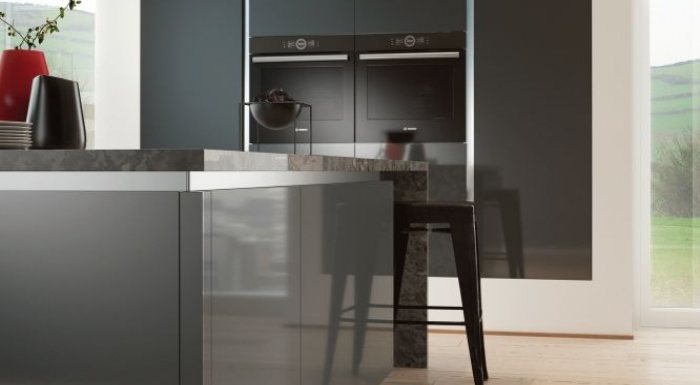 The Vivo ultra-modern high gloss slab door creates a bold and exclusive setting. 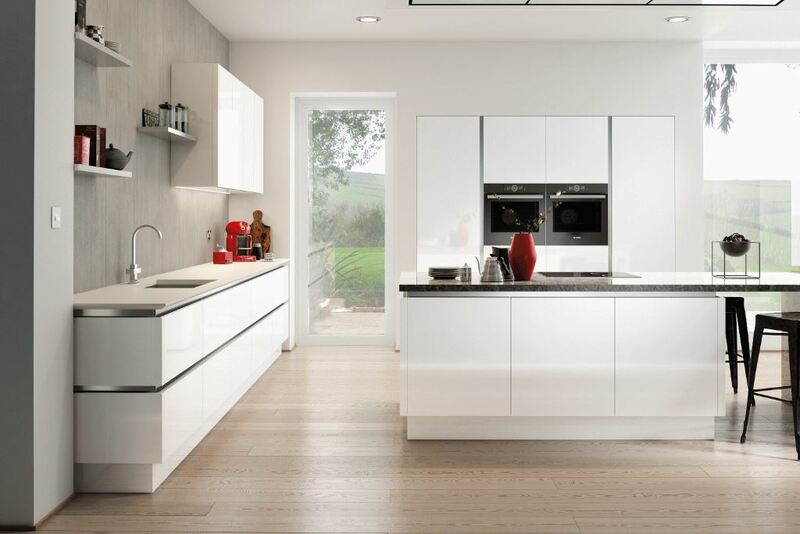 With the addition on the true handleless design its on-trend colour choice makes this the perfect choice for the design-conscious homeowner. 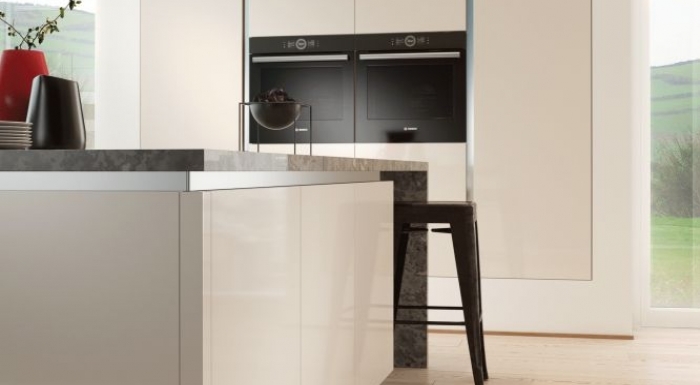 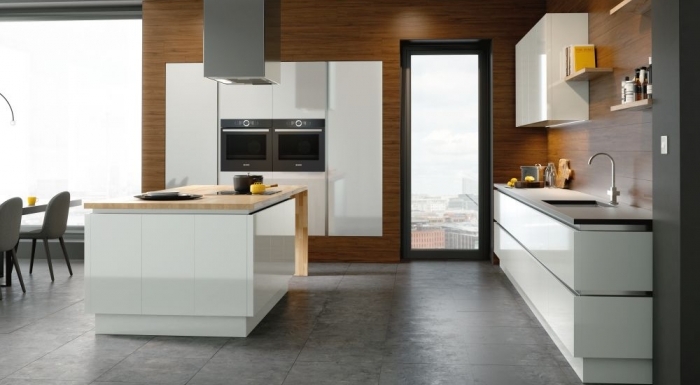 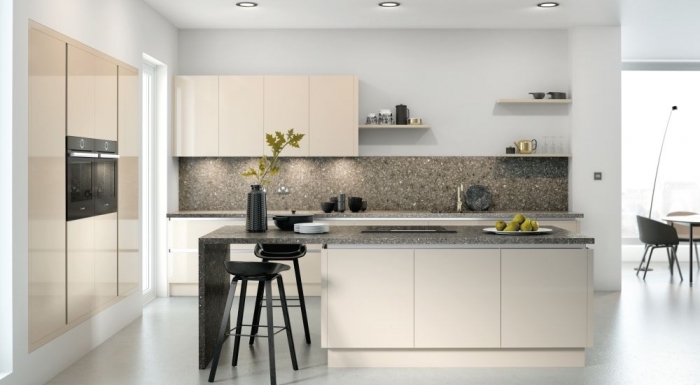 Select from 7 stunning high gloss colours from the Vivo gloss true handleless kitchen range.